Here’s a quick dish that I used to make on the stove, which I’ve converted for the Thermomix. It’s a versatile dish that can be eaten on its own or in a salad. The spice mix provides those yummy Mexican flavours. 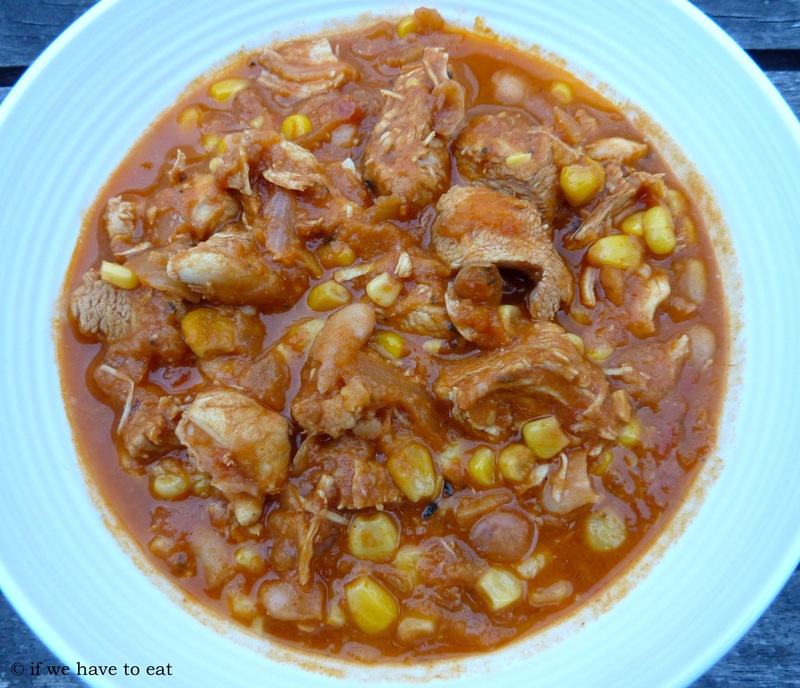 This entry was posted on September 23, 2013 by ifwehavetoeat in Mains and tagged Easy, Feed a Few, Mains, Make Ahead, Poultry, Recipe, Stews, Thermomix.